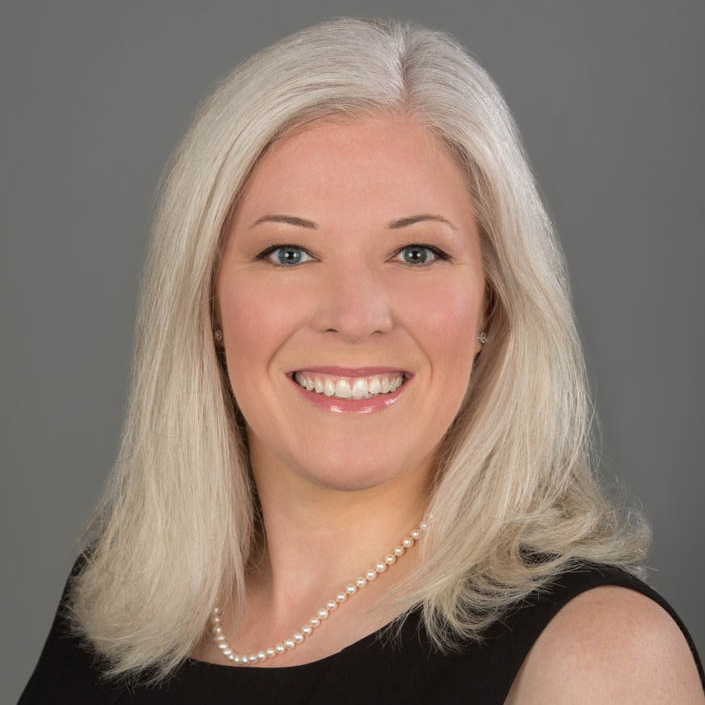 Victoria Davis | Custom Communications, Inc.
Victoria is an experienced project manager, sales manager, and call center director who developed her skills as a front line leader in high-volume call center environments. She was well suited to assume control of Custom Communications’s large call center operations and worked quickly to ensure cost-effective, customer-focused operational efficiency. Victoria is an avid geocacher and the mother of one college-aged son.